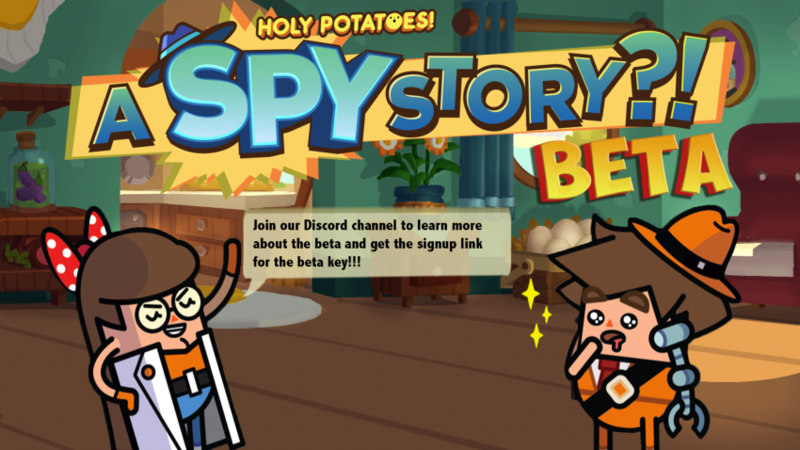 We have launched our beta for Holy Potatoes! A Spy Story?!. Simply head to our Discord , and come to #announcements to learn more about how to sign up and receive the Steam beta key. Your participation will definitely help us to improve our game before the official release. 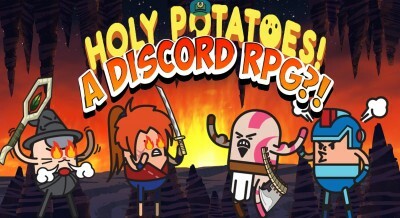 In another Discord related news, we have launched our latest and most ambitious title yet, Holy Potatoes! 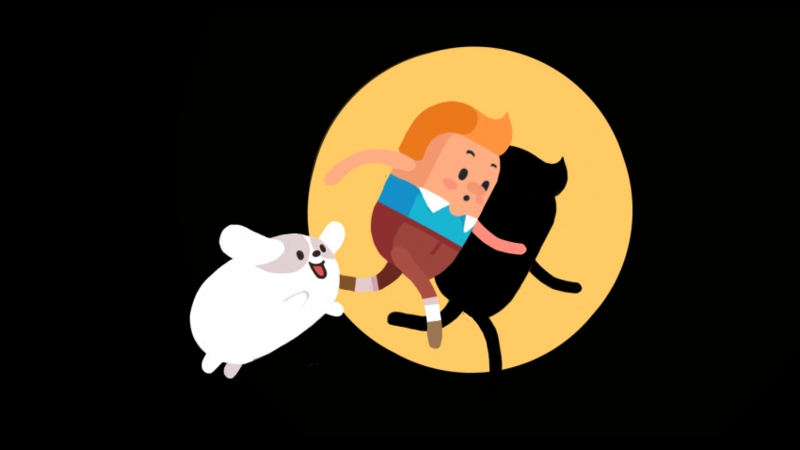 A Discord RPG?! Go join other Spudlings to train your character, buy weapons and send it on quests to battle evil Spuds from the Holy Potatoes Universe. Also, today is Singapore’s 53rd birthday, and it is a Public Holiday here, but we have been working really hard this week to polish the game and ensure every will go right for the beta build. Our artists are also creating Steam achievements and trading cards, and you can take a look at some of them below. As always, thank you for reading, and go sign up for the BETA now!!!! P/S: We are also having a 53% off storewide sales on our merchandise store to celebrate Singapore’s 53rd birthday, so go to Holy Potatoes! Take My Money?! now to get your very own Mochi or Jagamaru plushes, or satisfy your other Holy Potatoes! needs. Sales end 12 August 23:59 UTC+8. You will see the discount when you check out from the Cart.